Evolution is dead. (See my prior posts entitled, Evolution:Just the Facts, and Evolution, God, and Probability.) But like a zombie in an apocalypse movie it refuses to go away. Its rotten corpse continues to stink in the halls of academic sciences, and no amount of formaldehyde can prevent the stench. I can offer various theories as to why a belief in such an obviously unsupportable theory persist, but I suppose, like belief in vampires and zombies, some people will believe anything. In the long view, evolution will be shown to be just a PC, faddish belief without an iota of factual scientific evidence. 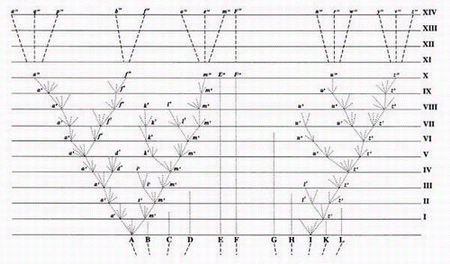 Evolution (by definition) requires increasing complexity of the genetic code. Evolution as an explanation for life on earth as we know it would have required trillions upon trillions upon trillions of increases in the complexity of the genetic code. Yet as of this writing there is not one proven example of any mutation at any time, in any living thing, that has increased or added to the complexity of the DNA. Not One! In fact after over a hundred years of lab scientists radiating the rapidly reproducing fruit fly hoping to demonstrate evolution, all we have is normal, dead, or deformed fruit flies. And after studying hundreds of thousands of generations of bacteria, not one evolutionary scientist anywhere in the world has shown the addition of new genomic material. 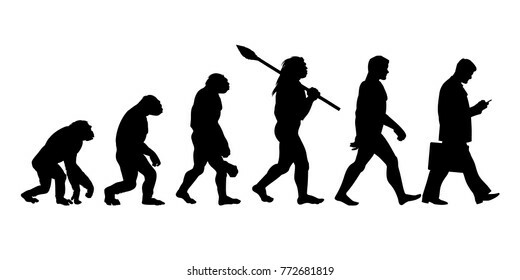 Yet evolutionists would have you believe that the many thousands of evolutionary changes from “Neanderthal Man” to the current day occurred in just 40,000 years (less than 2000 generations)! Even Wikipedia admits that Biologists “used to believe” that evolution was progressive. The first fatal blow to progressive evolution was in the fossils themselves. The claim of progressive evolution received another fatal blow from genomics. Modern genomics (which should have easily proven progressive evolution) has instead shown that the supposed evolutionary Tree of Life is not real. It exists only on paper or in outdated, unscientific textbooks written by pro-evolution atheists. Secular scientists have rearranged it, diversified it, changed it, and even cut and pasted it to no avail. The Tree of Life is dead. Belief in evolution should have died with it. So if you were educated under the teachings of atheistic fools, and were taught that the universe created itself out of nothing, and life is some giant cosmic accident, today you have a choice. You can continue to accept the ungodly propaganda of the atheists, or today can be the day you accept the fact that there is no scientific support for evolution. For you TODAY can be the day that evolution died.